Penza Scientific Research Institute of Electro-mechanical Devices (NIIEMP) was established in January 1959 in accordance with the Resolution of the Council of Ministers of the USSR №1315-633 dated December 3, 1958 "On measures for the development of specialized production and scientific research base for radio components". JSC NIIEMP is one of the leading companies of Russia in the field of resistor production, hybrid integrated circuit of digital analog converters (DAC) and analog to digital converters (ADC) and is the only company in Russia for the development and production of high-voltage high-frequency vacuum switching devices and capacitors during more than 50 years of scientific, technical and production activities. - control -measuring and technological equipment for the production of resistors and vacuum switching devices. 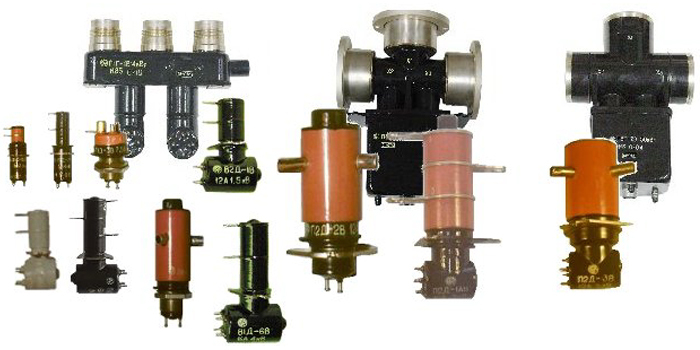 At the present time, the company actively develops technologies, assembly equipment, tooling, metrological and test equipment for the production of nonlinear resistors-fuses and precision single - and multi-turn wire potentiometers. Metrology laboratory is the custodian of the working standards of electromoving force VET 13-8-87 and electrical resistance unit VET 14-21-85. - testing of vacuum switching devices in the process of production cycle checking the wear resistance, HF - current of rated power and mechanical effects. - laser marking of products on metal-ceramic, metal-glass and plastic housings. 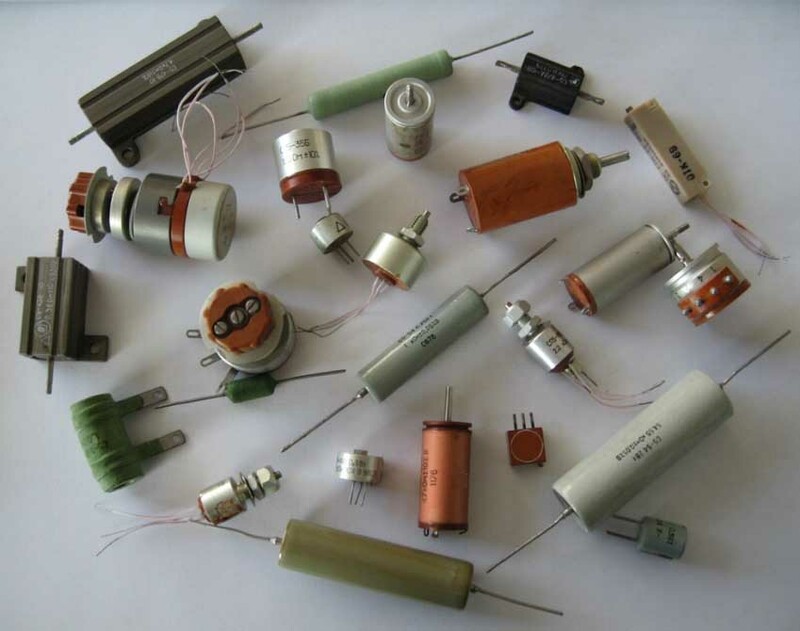 The company masters all known manufacturing technologies of resistor manufacturing. Wire resistors are manufactured using a die wire, micro-wire in enamel and glass insulation. Winding of resistors is carried out by means of winding equipment, which provides winding on ceramic frames and coils made from plastic, precision winding on string and toroids with the accuracy of layout up to several microns. Measurements of electrical characteristics of precision and super-precision resistors are carried out on equipment of its own design and manufacture. Cermet resistors and sets of resistors. The sets of resistors are made in SIP and DIP housings, in housings for volumetric and surface mounting based on thick-film technology. Special sets of resistors are made for fuel level sensors. Trimming resistors. The trimming resistors with a straight and circular resistive element based on resistive, conductive and protective pastes are manufactured in accordance with cermet thick-film technology. For the last twenty years the Institute has been actively developing following direction -development and production of control and measuring equipment principally for the fuel and energy complex. This measuring equipment is used in production, repair, as well as in the course of routine maintenance of power equipment: power transformers, air, oil and other circuit connectors. More than twenty types of products are included in the State Register of measuring instruments of Russia, Belarus and Kazakhstan. 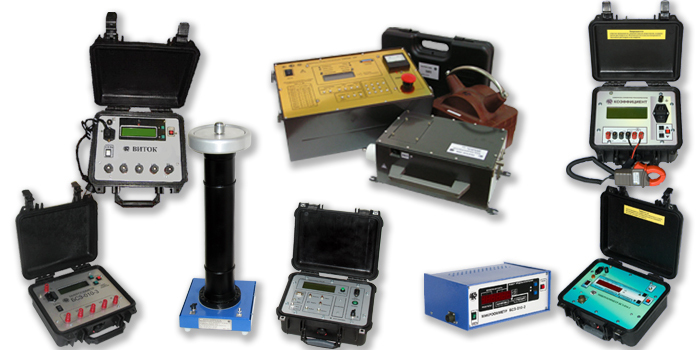 Many measuring instruments have been developed in close cooperation with large energy companies. 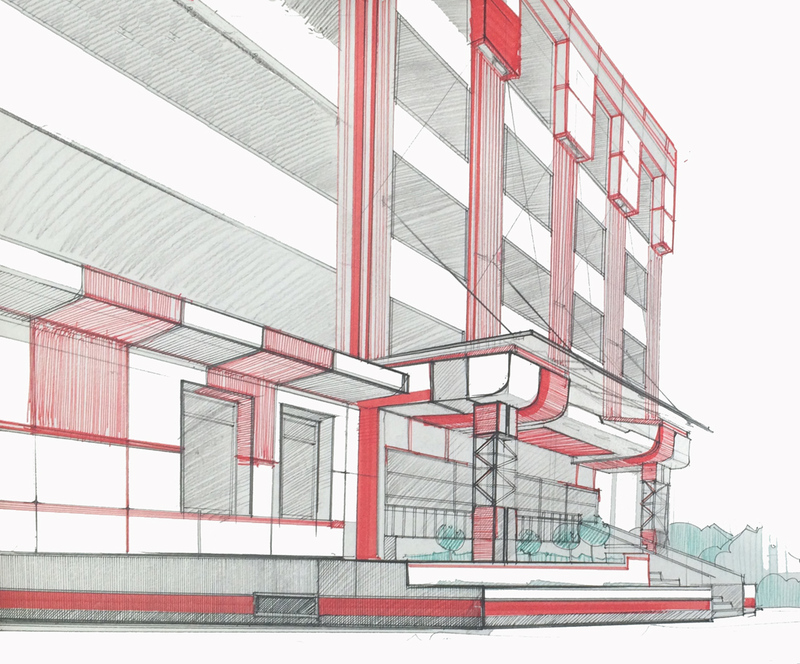 So the first micro ohmmeter was created in collaboration with "Samaraenergo" and "Volga Hydroelectric Station named after Lenin," the tester "Tangens-2000" in cooperation with "Penzaenergo" and ORGRES, the first measuring device the "COEFFICIENT" in cooperation with "Saratov hydroelectric power station" (city Balakovo). • kilovoltmeters series "SKV" . The Institute is engaged in the development and production of resistive, conductive and protective cermet pastes for the manufacture of permanent, variable, trimming, high-voltage and high-resistance resistors. At the present time the production of nanocomposite materials based on conductive carbon powders for self-reducing fuses has been mastered. Galvanic workshop of the Institute provides serial development and production of a new product range by means of 14 different coatings types (copper, nickel, silver, palladium-nickel, chromium, etc.). - centralized pneumatic network, etc. The company regularly carries out measures to save energy resources, due to this fact the share of energy resources in the total cost structure does not exceed 3-4%. 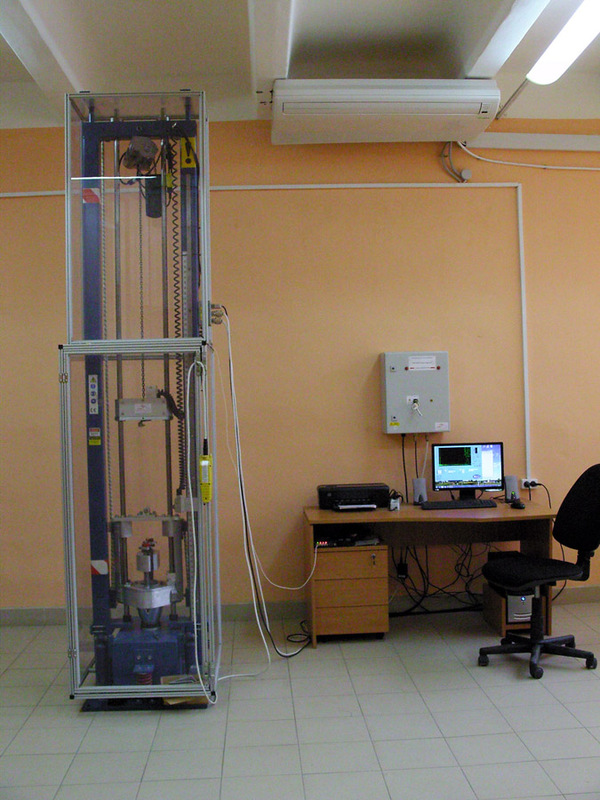 The Institute is equipped with modern testing and measuring equipment and conducts a full range of electronic products testing in accordance with the regulatory and technical documentation for the more than 20 types of factors impact. The testing laboratory is accredited for the right to test electronic equipment products of both domestic and foreign production in the system "Voenelektronsert" (accreditation certificate SVS.01.622.0145.12).